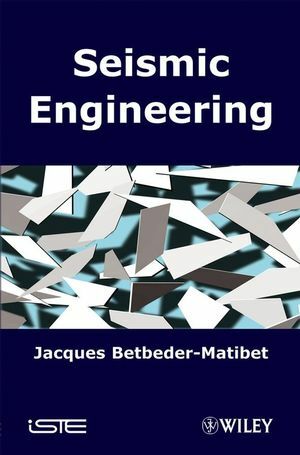 This title offers a comprehensive coverage of the many facets of seismic engineering. The first half of the book is devoted to seismic phenomena and hazards, detailing the causes of earthquakes, the parameters used to characterize earthquakes, strong ground motions, seismic hazards and their evaluation, and seismic action. The second half discusses the effects of earthquakes and tools used to assess and reduce risk, including the effects of vibratory motions and induced phenomena, seismic calculations and technical aspects of prevention. The importance of keeping orders of magnitude in mind (i.e. through reasoning or very simple equations) when discussing seismic phenomena and their effects is emphasized, a task which most people overlook because of their rarity and the brevity of their manifestations. Jacques Betbeder-Matibet was formerly a research engineer at EDF. His research interests are mainly the prevention of earthquakes risks.